Decide how will you evaluate the project at the end – e.g. did it meet budget and time and quality expectations? Decide how you will measure quality – e.g. surveying students and staff and other stakeholders during pilot and after going into production, perhaps looking at academic achievement if improving this is a goal? Thanks Tabitha for this, and it raises a point for me that I do fret about, and that is: how often do the developers take the learner’s experience into consideration when developing resources? We would hope that this is always the case, but it doesn’t always appear so. 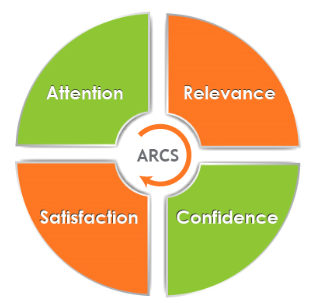 Often we think about what we want (or are required) to deliver, but actually it is the learner’s perspective that is the crucial aspect.What outcomes should the learner have from their interaction with an LMS? ← iMoot 2014 don’t miss out!